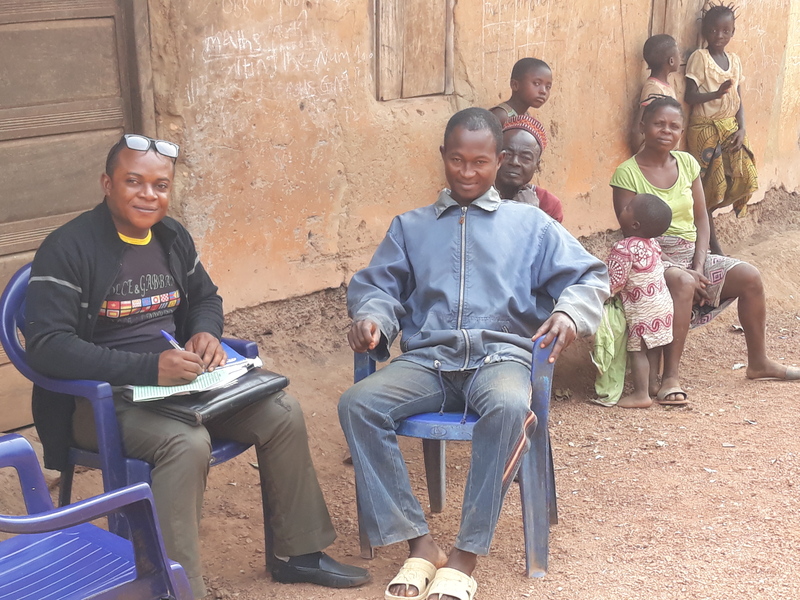 To provide healthcare access and promote mental health awareness among a homeless population with mental health conditions in rural Edawu, Nigeria. mhGAP training for lay health workers in Edawu to assess and manage mental health conditions and promote mental health awareness in the community. 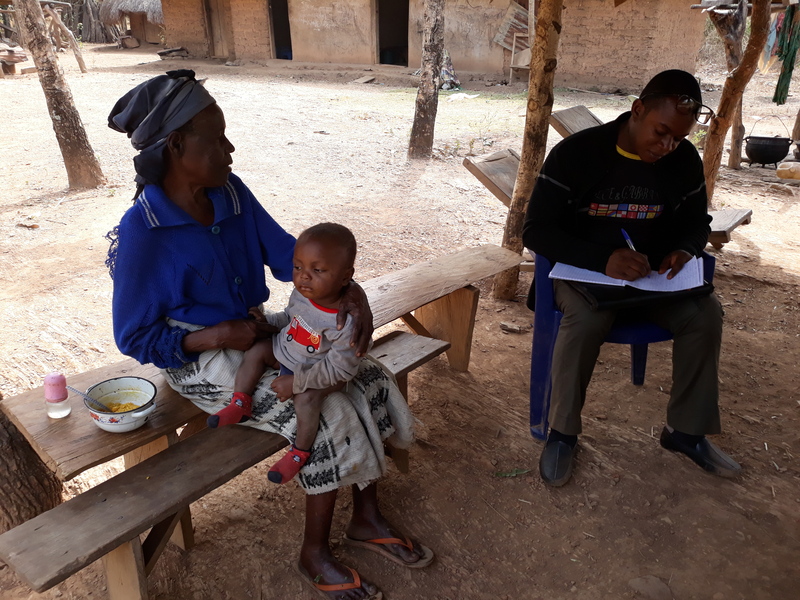 In rural Nigerian areas, high levels of stigma and lack of mental health awareness creates a negative environment for people seeking access to mental healthcare1-2. In response to the growing needs of a large homeless population with severe mental health problems, a local community-based team led by a religious institution began offering mental health services in the area3. In an attempt to streamline the service delivery component of care the Edawu centre provides, they collaborated with UK-based partners to deliver a training workshop on mhGAP 2.0 for their staff. The training built on previous foundations of the Edawu Centre’s work and also provided manuals for future use. Individuals with mental health conditions are given treatment at the centre and attempts to reconnect them with their families are made. "The centre brings to the heart of rural Nigeria the importance of ‘No health without mental health’. In a land where the mentally ill are taken to be possessed, cursed and often abandoned, Edawu is a place of care, treatment and awareness." Given the prevailing stigma and lack of awareness of mental illness in the region, it is not un-common to see people with mental health disorders in Edawu being chained, whipped, mistreated and becoming homeless as a result3. The Edawu Community Mental Health Care Project was established in 1996 to address the growing needs of people with mental health conditions. The project oversees a community psychiatric programme (CPP) which includes clinical practice and focus on providing in-patient care and rehabilitation for homeless people with follow-up after discharge. Edawu has a strong partnership with ACCEPT, a UK mental health charity and the Leicestershire Partnership NHS Trust (LPT). 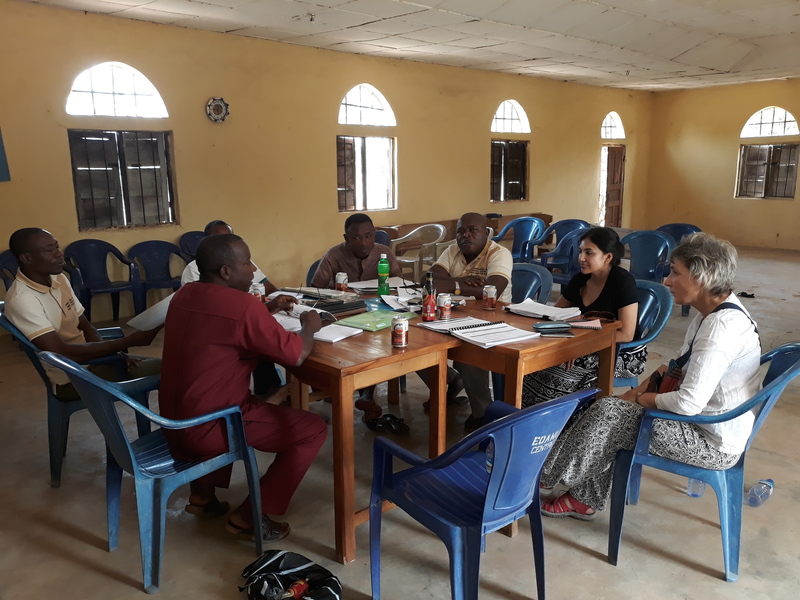 Practitioner visits from LPT have been ongoing to Edawu community mental health centre in Benue State of Nigeria on an annual basis since 2004 as part of the THET established international links projects5. Over the years, professionals from both medical and nursing streams have visited Edawu and trained staff in assessment and management of mental disorders. The workshops took place in the span of two weeks and staff members were provided manuals and other training materials for use for future. This training built upon and consolidated training lectures from previous years and was implemented using a combination of role-playing, workshops and lectures using a total of around 20 hours of training. The staff receives supervision from its UK based partners on a monthly basis through web-based calls (SkypeTM). Successful implementation of mhGAP at Edawu following the training will require regular supervision and appropriate IT support is crucial to support this. The Edawu project only has one laptop with access to an internet connection through a cellular sim card. Mobile internet in rural areas like Edawu can often be fragile and unpredictable. The project aims to expand its coverage geographically through the recruiting of more clinics in the coming years. Their plans also include integrating their services into the agricultural sector to promote engagement for people in need of rehabilitative activities as well as to provide the finances to support continued programme activities. The programme will review service statistics and looking at the diagnostic profile in a year’s time to measure improvements with the introduction of the mhGAP training. The results of the evaluation will be available in 2019. The centre also administers questionnaires to measure the individuals’ subjective perspective of improvement. The full cost of conducting mhGAP training sessions to members of the Edawu staff over two weeks was approximately $2846 or 1,021,800 Nigerian Naira. The annual cost for running the community mental health program at Edawu (including staff cost, drug procurement, transport, office maintenance and rent) is approximately $33,510 or 12,030,300 Nigerian Naira per year. The centre has rehabilitated over 10,000 People suffering from mental illness people over 20 years and increased the awareness of mental health in the local area. The programme provides mental health rehabilitation for economically disadvantaged populations through accessible and affordable services in the community setting.